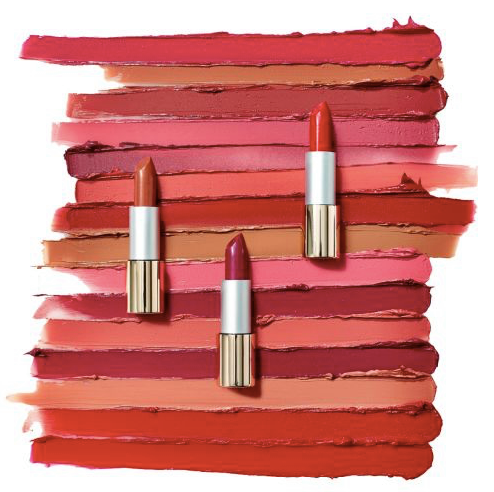 Introducing Triple Luxe Lipstick by Jane Iredale! A breakthrough formula that soothes, smooths and softens lips with natural, skin-loving ingredients. 15 sumptuous shades glide on and stay on, keeping your lips looking and feeling beyond beautiful! Find your shade at Salon Twenty-Two and Spa! ?? ?